Enjoy an 8-day group wine tour in the undiscovered wine country of Bulgaria. 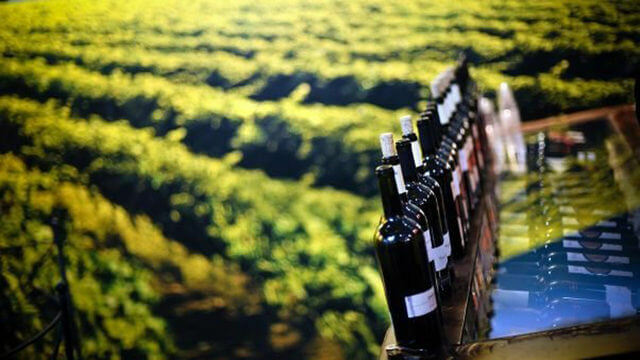 Taste unique local wines such as Mavrud and Broadleaved Melnik. Discover the long history of wine making on the lands of modern Bulgaria. Uncover the fascinating stories behind the wines. Experience the passion of the Bulgarian winemakers and winery owners. Learn more about the wines, terroir, wine making and history of Bulgaria. Visit three unique and traditional wine regions in Bulgaria: The Thracian Valley, The Valley of Roses & The Struma Valley. The trade fair Salon de Vin as an international exhibition for wine exhibition displays the latest techniques, recipes, techniques and trends in the industry. This fair is an appropriate platform to deal with the realities of the local market to familiarize and new business opportunities. The Salon de Vin will take place on 4 days from Wednesday, 07. November to Saturday, 10. November 2018 in Sofia. 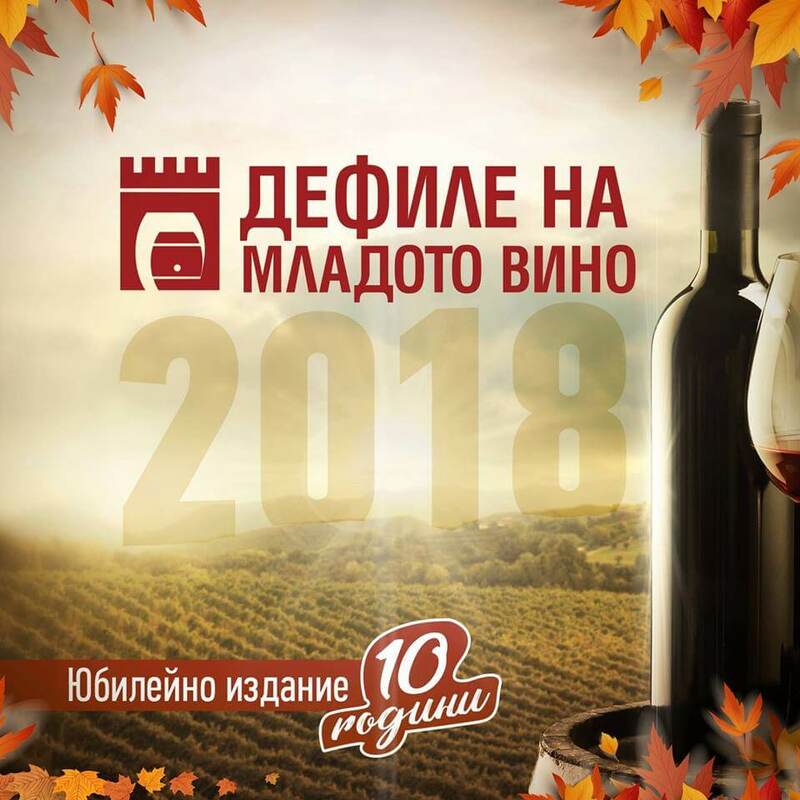 “Young Wine Festival” is a wine lovers festival and aims to acquaint its visitors with the new harvest of the Bulgarian wine producers. It is an opportunity to touch the history and culture of Plovdiv, trying the taste of young wines from all over Bulgaria. 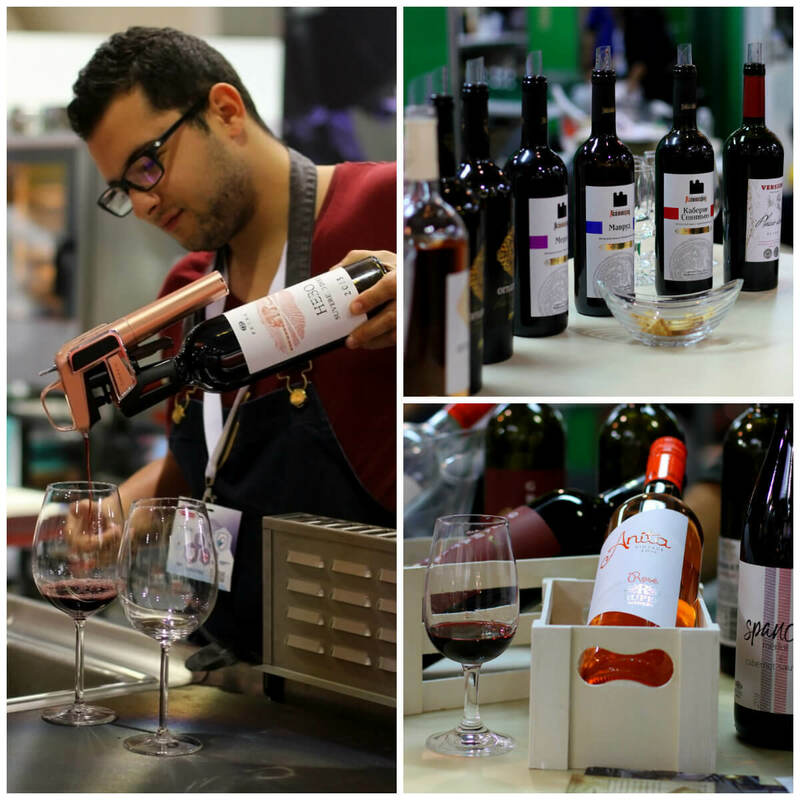 Divino.Taste is the world's leading trade fair for wines for both professionals and wine lovers. If you have the opportunity, go and try wines from over 70 wine producers. Get to know Bulgaria as a wine country! On the 14th of February, the world celebrates St. Valentines Day - a day dedicated to love. In Bulgaria, we celebrate St. Trifon Zarezan - a day dedicated to wine! The wine region that really goes all out for the festivities is the Melnik region. 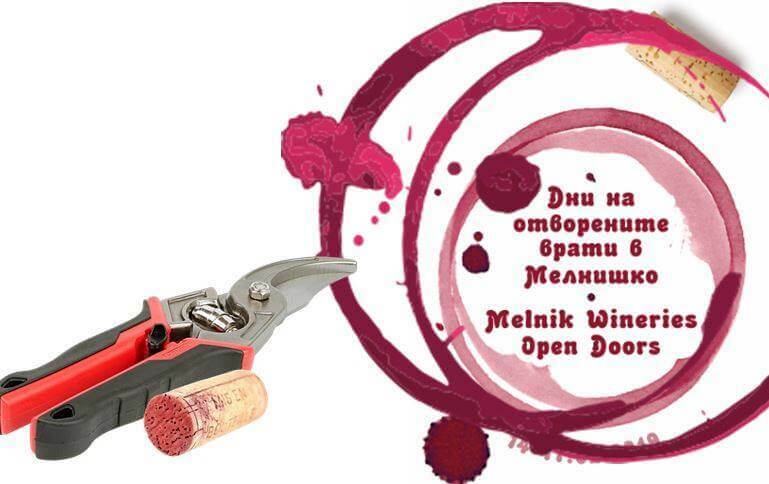 The Melnik wineries are joining forces for the third time for the annual Melnik Wineries Open Doors event that will last for 4 days! Join in for the festivities. Let's drink some wine, eat some food, do some dancing and enjoy life together! Join us in Melnik!